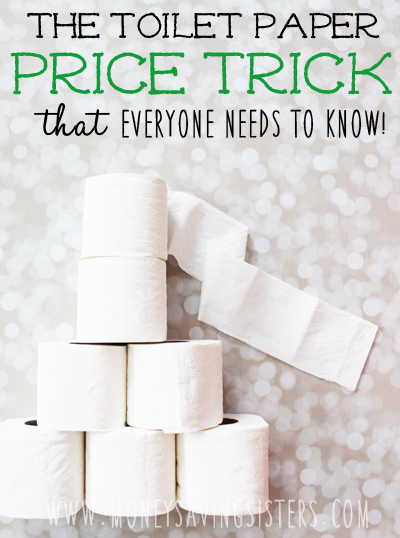 I wanted to share with you one of my secrets to determining a good price on toilet paper, and the best part is that you don’t even need a calculator to figure it out! 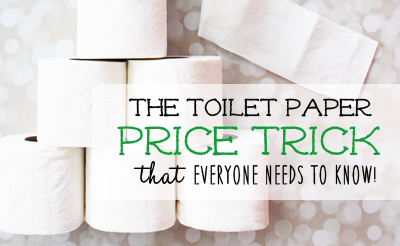 A great price for toilet paper is $.01 per square foot. 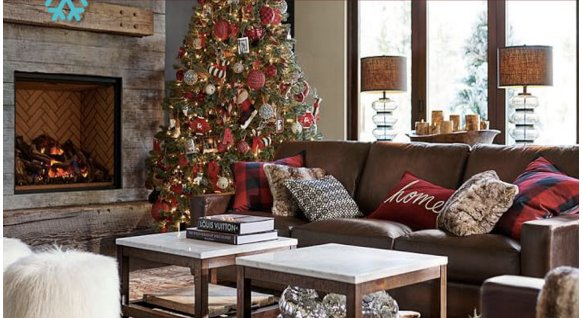 Take a look at the package of toilet paper pictured above and locate the total square footage, which in this case is 176 square feet, all you have to do is move the decimal place over 2 places to the left to find out whether or not you are getting a good price! So for the package above, $1.76 would be a stock-up worthy price! 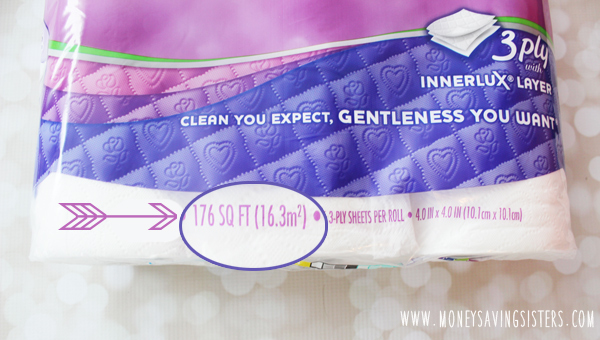 If you find this package priced at $1.76, take that opportunity to buy as many as you can because that’s a great deal! If you don’t find it that low..that’s okay anything $3.52 and below is still a great price! 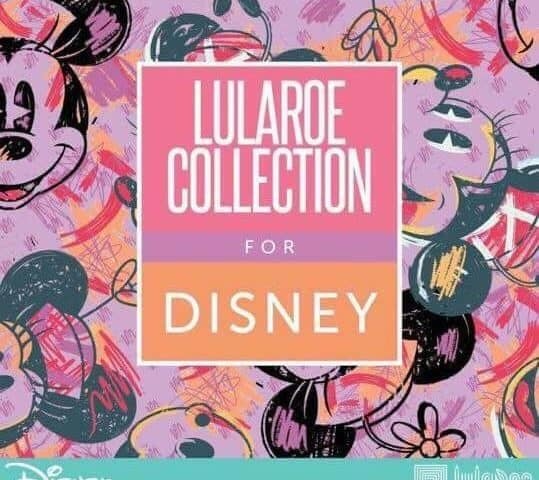 Lularoe & Disney Collaboration – Everything we know so far! Looks like good info site..